"Smart, hardworking, and decisive but collegial." "Popular both as arbitrator and counsel." Hilary Heilbron also practices international arbitration in which she appears both as counsel and acts as arbitrator. She speaks regularly to international audiences and writes on the subject. As counsel she also takes court related arbitral cases. Recent cases as counsel include La Societe pour la Recherche, la Production, le Transport, la Transformation et la Commercialisation des Hydrocarbures SpA (Sonatrach) v Statoil Natural Gas LLC (Statoil)  EWHC 875 (Comm), SulAmerica Cia Nacional de Seguros & 5 others -v- (1) Enesa Engenharia S.A - Enesa (2) Energia Sustentavel do Brasil - ESBR (3) Construcoes e Comerica Camargo Correa  EWHC 42 (Comm), and Dallah Real Estate Tourism Holding Co v Government of Pakistan  UKSC 46.
a host of various other contractual issues. a very substantial claim relating to financial issues concerning an electricity power plant in the Far East. Hilary Heilbron QC is the author of a book on international arbitration in London. Hilary Heilbron QC is also a CEDR trained mediator. Member of the ICCA-ASIL Task Force on Damages. She is a member of the LCIA Court. Member of the ICC UK Arbitration and ADR Committee. Member of the International Advisory Committee of the ICDR. She is on the panel of arbitrators at HKIAC, SIAC, KLRCA, CIETAC, Beijing Arbitration Commission "BAC", the Court of Arbitration to the Polish Chamber of Commerce, and is a registered ICDR arbitrator. She is a member of the IBA, and LCIA. She is a regular speaker at both arbitration and international litigation conferences and has contributed articles to various journals on both subjects. Admitted as a Legal Practitioner in New South Wales, Australia. Member of the New South Wales Bar Association. Vice President of the Association of Lancastrians in London. Member of the Council of ACICA, Sydney, Australia. 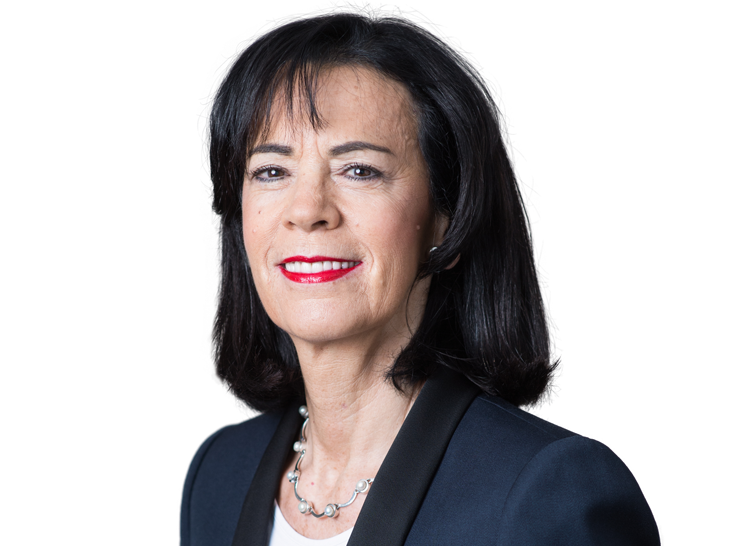 Hilary Heilbron QC has glowing recommendations in many of the most respected directories as set out below both as arbitrator and also as advocate both in arbitration and litigation. A privacy notice for Hilary Heilbron QC referable to sitting as an Arbitrator can be found here.